Talk about your iPad conspiring against you and your blog. I was supposed to update my Bangalore haul, but sadly my iPad is not working and all the painstaking preparations for the blog images have gone deep down under. I promise to review the haul, once I get my iPad sorted. 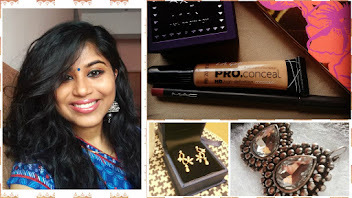 Meanwhile, leaving you with few snippets of what I shopped last month. 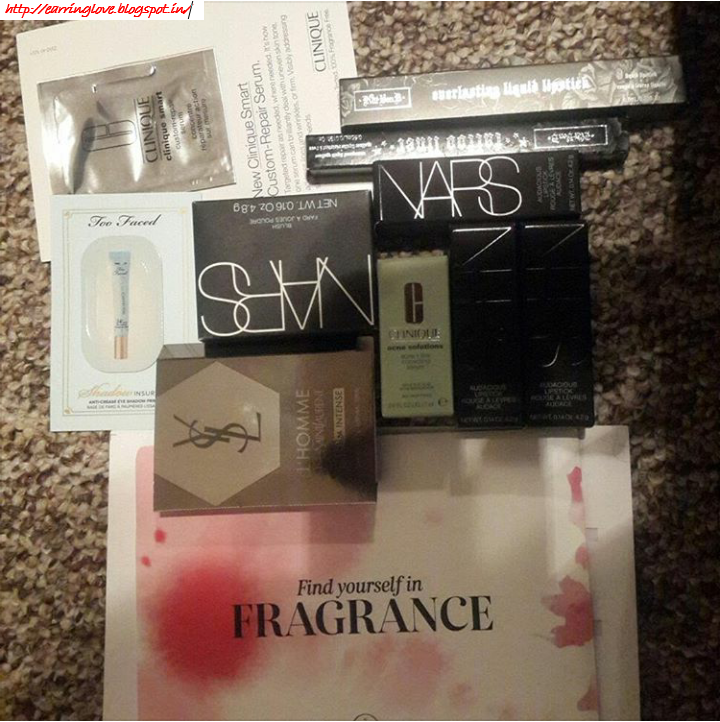 My brother's friend is traveling to India, and like any other beauty blogger, I ordered few goodies from Sephora. The image is the screenshot he sent me when he received the products. 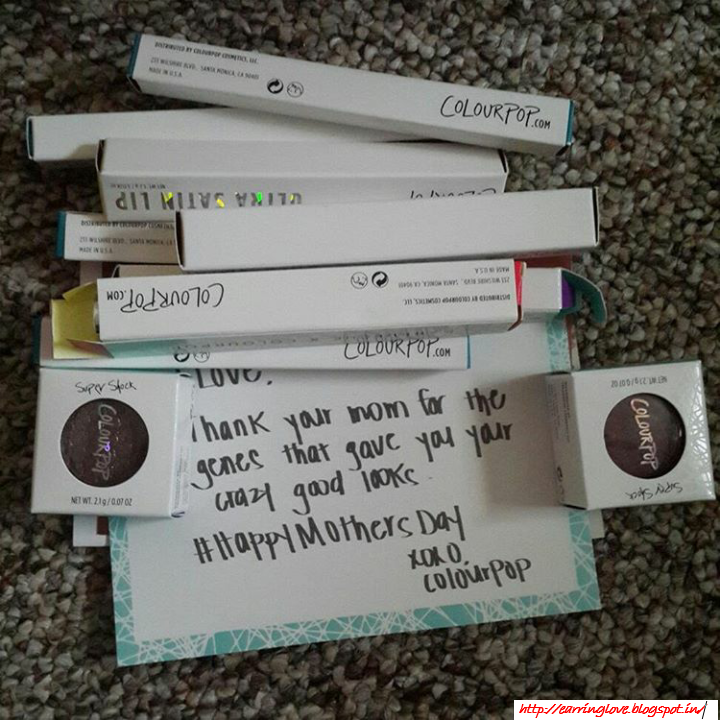 Colourpop had an amazing site-wide 20% off on May 1st; I couldn't utilize the amazing sale as I had already placed my order the day before. Anyways, here is my loot. I will be back with another post soon, till then take care! 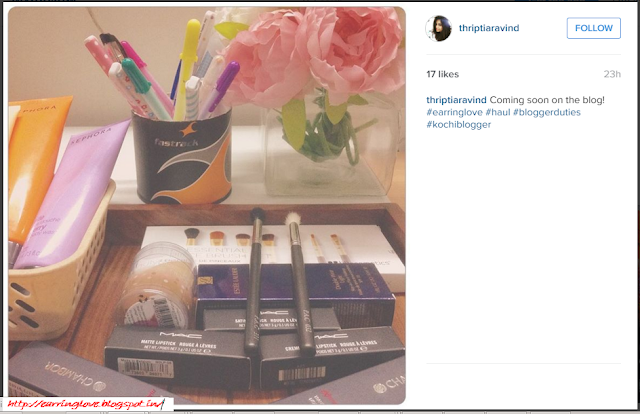 @pooja, I am going for a makeup detox, 5 months makeup ban!